We had a weekend of beautiful snow but it’s back to work for many in BC Metro (living in Vancouver, North Vancouver, West Vancouver, Burnaby, Coquitlam, New Westminister, etc). 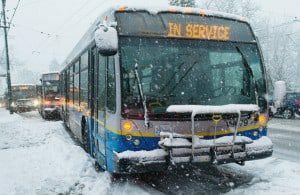 Unlike other parts of Canada where snow stays, educating Vancouverites about snow safety is on going. Here are some tips from collected from various sites for you. Hope this helps in the effort. Note the locations of fire hydrants and catch basins around your property. Purchase and install quality snow tires. Tune-up your vehicle for winter driving. 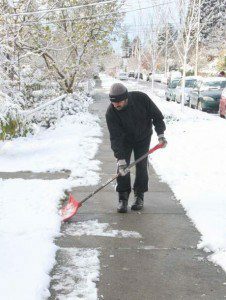 Keep a shovel and supply of salt handy for sidewalks and driveways. 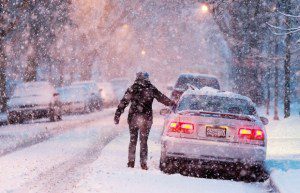 Make alternate arrangements (such as taking public transit) to commute to work, school, or medical appointments when it snows. Avoid parking on the street. This will allow snow plows and salt trucks the room required to safely clear streets. 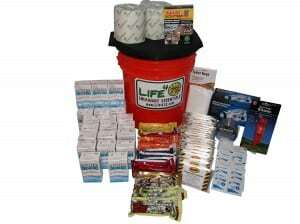 This is particularly important on cul-de-sacs and narrow roadways. Do not abandon your car if it gets stuck. Illegally parked cars that hamper snow clearing may be ticketed and/or towed. Clear snow away from fire hydrants. 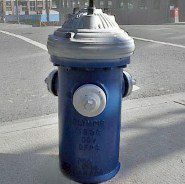 This will make it easier for the fire department to locate the hydrant in the event of an emergency. Check on neighbours and family members who may need some extra assistance. Stay away from rivers and creeks. 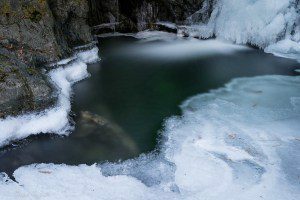 With heavy rainfall or melting snowpack comes increased risk, due to elevated water levels, swift moving currents, and bank erosion. Report downed power lines. Stay clear and contact BC Hydro at 1-888-POWERON. Go to BC Hydro’s website for further information about power outages at www.bchydro.com/outages. BUR-HAN Garden and Lawn care does offer snow management services. 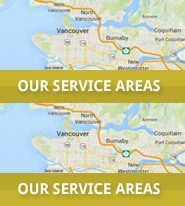 Call us at 604.983.2687 One of our client care specialists will be happy to assist you if you have any snow management needs.